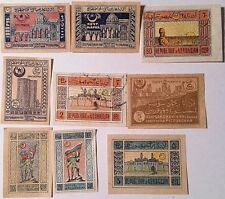 New ListingAZERBAIJAN :- 1919 - 1921 : Good mint selection. AZERBAIJAN 1922 REVALUATION OF STAMPS "БАКИНСКОЙ П. К." Azerbaijan, Scott cat. 735. Butterflies sheet of 6. 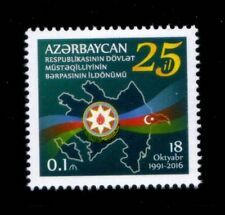 AZERBAIJAN 2017, MNH, COAT OF ARMS 4 stamps.